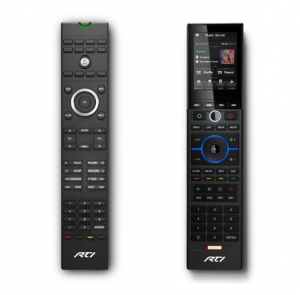 We make it very easy to control your home…even if you’re away. 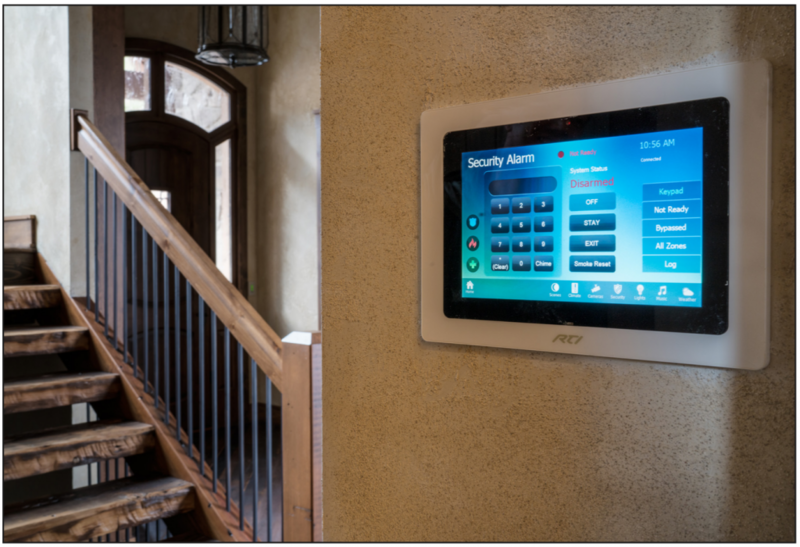 You can view and adjust thermostats, monitor security/cameras, turn off lights, close shades, even control A/V electronics, all from a single app for Smart Phone or tablet. The Home page of the app gives you a quick status of your entire home. You’ll know instantly if the alarm is set, the door is locked and the thermostat settings. 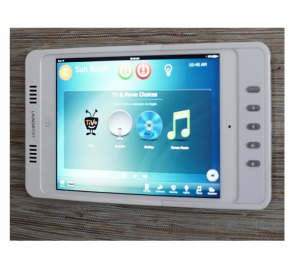 Power off all TVs • Power down all Music Zones • Turn off lights that are left on • Arm the security system in AWAY mode • Close the automatic water shutoff valve to avoid leaks (perfect for vacation homes) • Set back temperature on the smart thermostats for energy savings • Automatically lock the door (requires a smart lock). When the front door opens, and if it is dark outside, driveway lights automatically turn on for 5 minutes. If a smoke alarm sounds, the system turns HVAC fans off to stop circulation of smoke and lights a safety path out of your home. If there is a burglar alarm, all lights (both inside and out) will turn on to full brightness. Have landscape lights turn on automatically at sunset and off at 10 PM (system knows it’s dark at 4:30 in the winter versus 9 PM in summer). Dim outside lights to 15% at night so the cameras can see better. Use geofencing to alert you if you’ve forgotten to arm the security system. 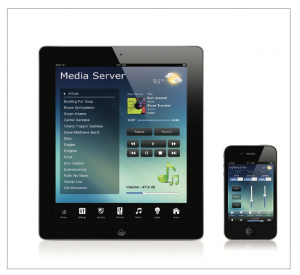 Automated Lifestyles uses RTI for our “Integrated Home” automation system. 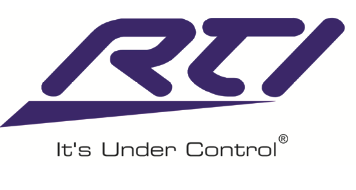 RTI has handheld remotes, touch screens, iPhone apps, iPad apps, Android apps and even water-resistant keypads. Let us simplify your home! Our background is electrical engineering, including attention to details (we previously programmed industrial automation systems). We understand how graphics should look – they must be intuitive and easy to use for people of all ages. We realize the importance of making complex systems very simple for you to use. Our programming macros will save you time, making your life easier and more enjoyable. 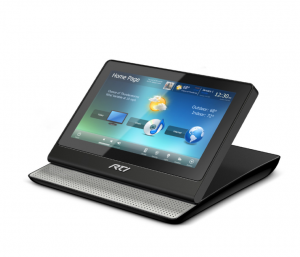 And, we use only proven hardware and software that performs reliably 24/7.